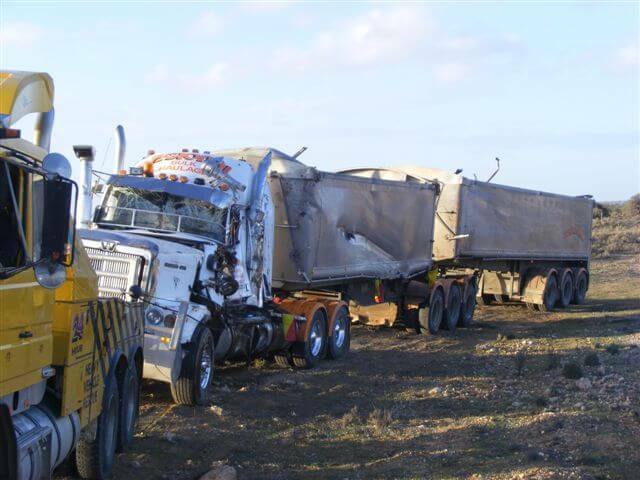 Another of The Truck Factory’s main services on offer is heavy-vehicle accident Truck recovery, for which we have been known and relied upon by South Australians for many years. 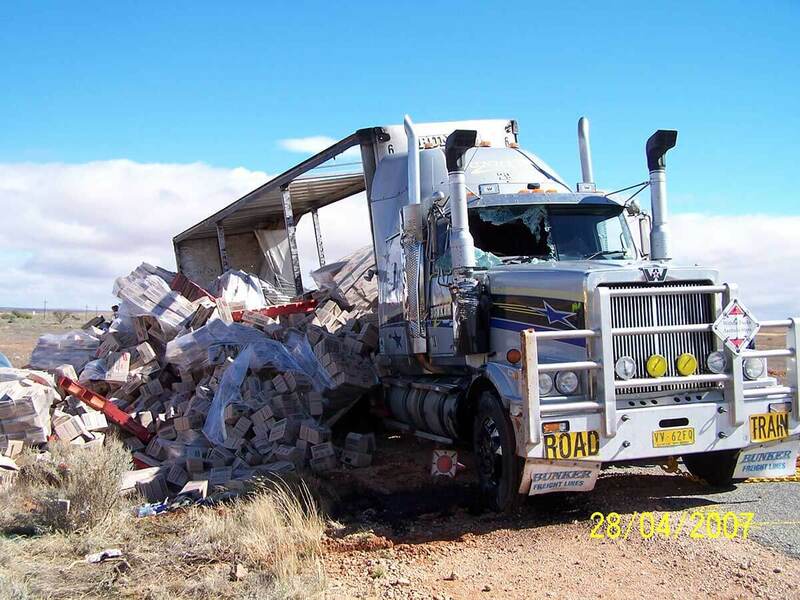 Our team has the training and experience required to provide top-quality emergency recovery services that are always speedy and reliable. 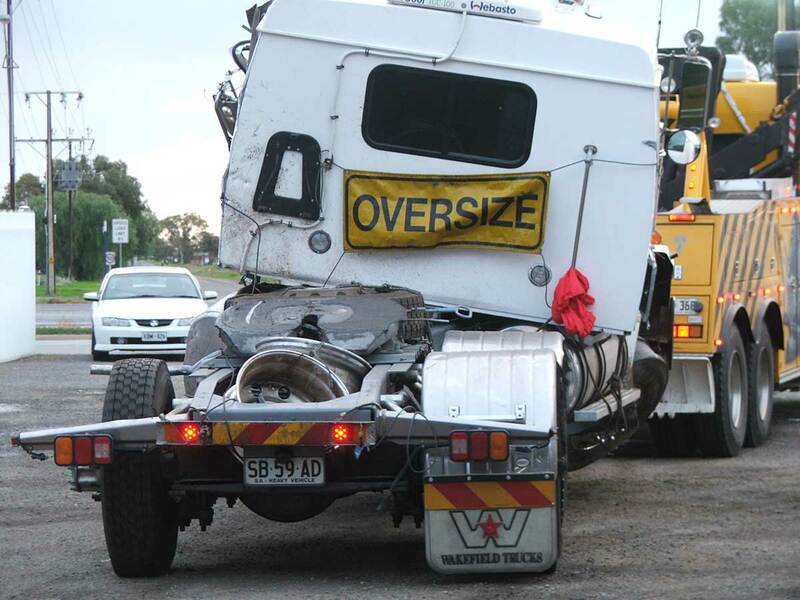 Accidents are never planned, which means we ensure that we are always ready to take and respond to emergency calls to recover heavy vehicles. 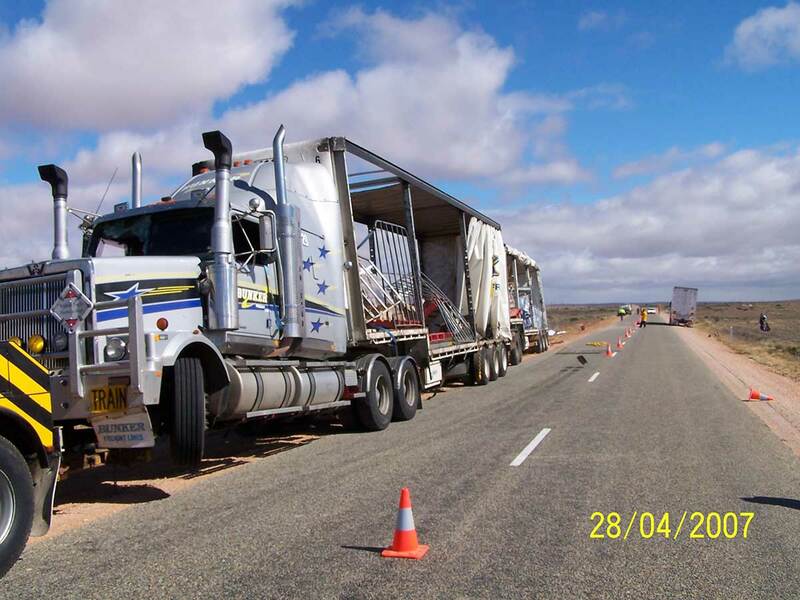 Having been an industry leader for over 30 years, we accept all jobs, no matter how big or small they may be. 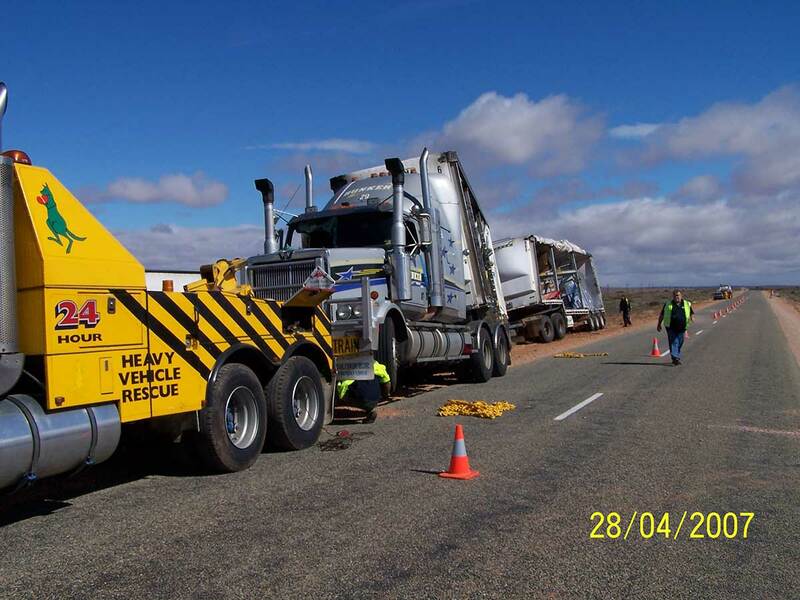 When there’s a driver in need, it doesn’t matter that the task might be particularly difficult—we are always ready and able to help. 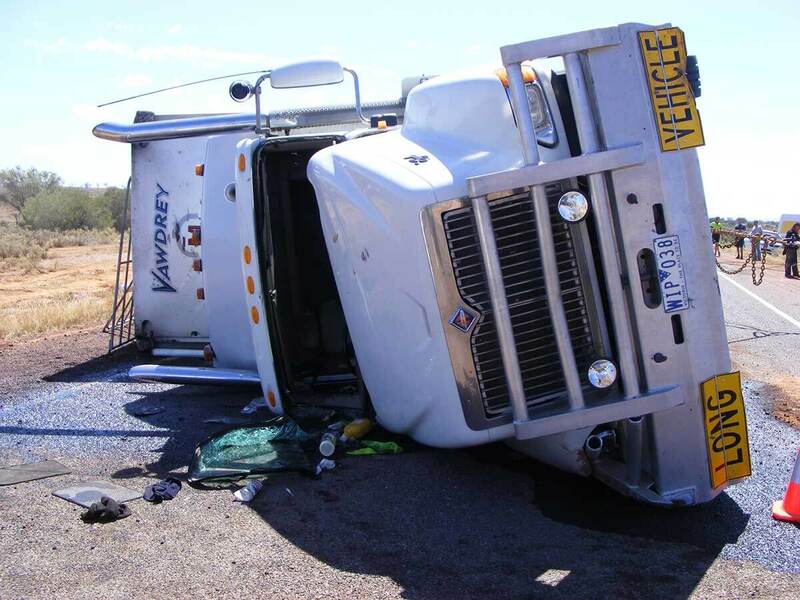 Our advanced equipment and machinery makes us able to handle the toughest jobs out there, including overturned tractor trailers, tankers, dump trucks, heavy equipment recovery, and recovery of vehicles stranded on job sites, off the road and on the beach. 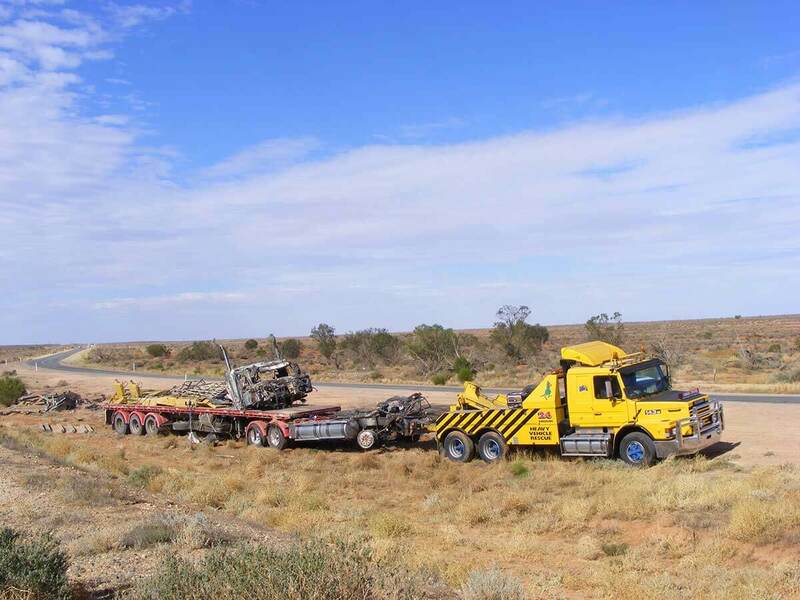 Fairly priced and extremely reliable and efficient, our fleet consists of tilt tray and tow trucks, all of which are immediately available to you. 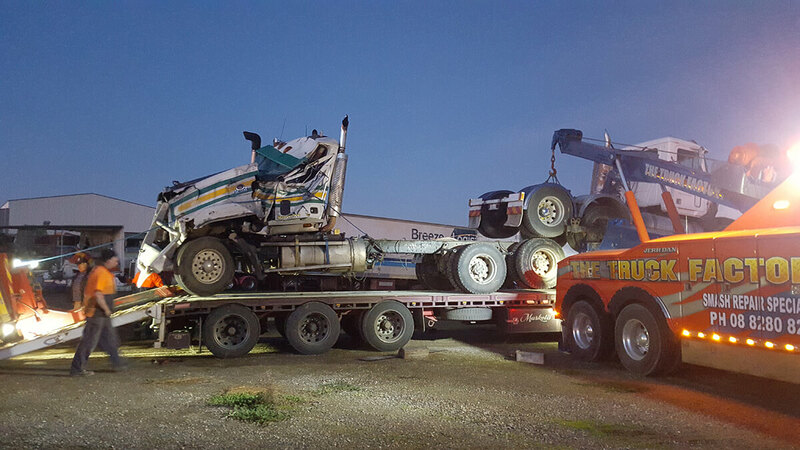 The approachable and responsive team at The Truck Factory are trained to the highest standards in the nation and are certified to provide the very best in towing, hauling and Truck recovery services. 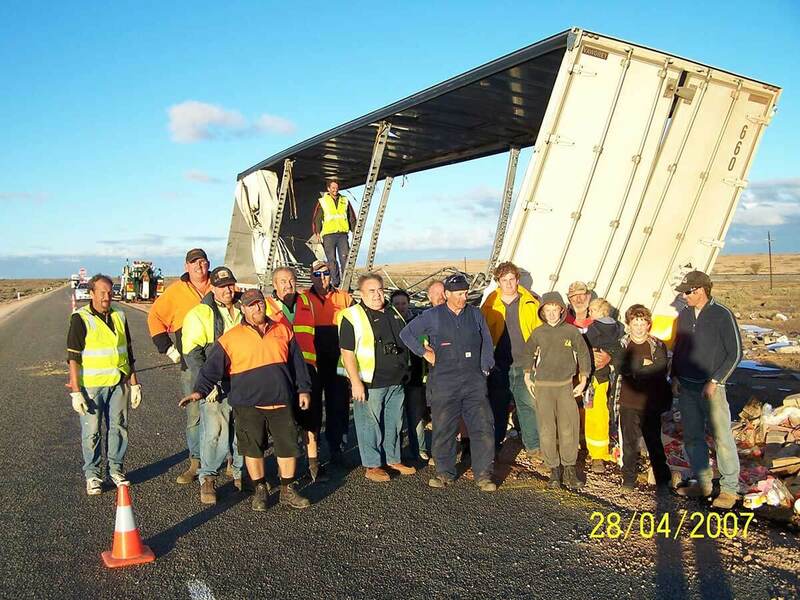 Our track record proves that we are considered the fastest and most reliable emergency Truck recovery service in Adelaide, and able to provide everything from light and heavy-duty recovery, to load shifts and transfers, container and trailer recovery, inclement weather recovery for vehicles and boats, complete incident management and a 50-tonne hydraulic crane service. 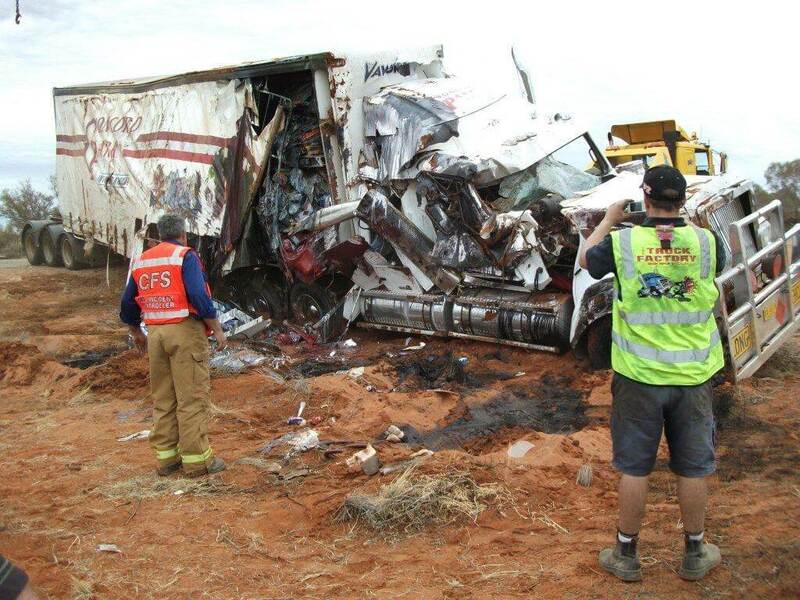 In an emergency, help from The Truck Factory is only a quick call away.